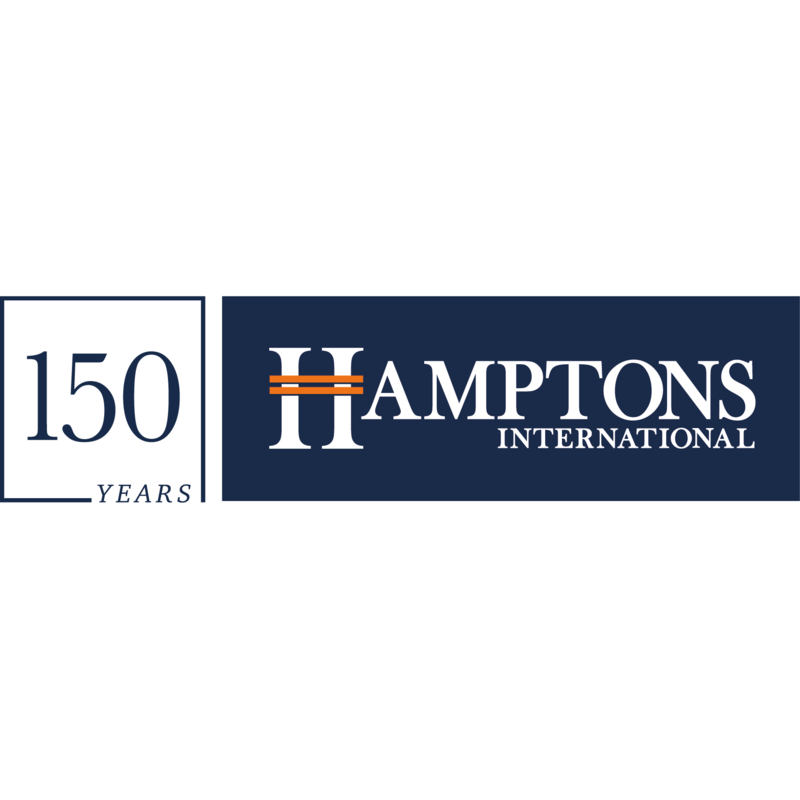 Hamptons International is a leading residential estate agent and property services organisation, operating in London and the South of the UK. Established in 1869, the company continues a culture of commitment to industry innovation and exceptional levels of customer service. Hamptons International today offers a wealth of award-winning services - including UK and international Sales, Lettings, Property Management, Corporate Services, Residential Development, Development Land, Valuation and Property Finance. With headquarters in London’s Fitzrovia, Hamptons International has an international network of more than 90 offices and is a subsidiary of Countrywide, the UK’s largest estate agency and property services group.